Gutters are an serve an important job in protecting your home from damage. They divert the flow of rainwater to protect your roof, walls, foundation and landscape from damage. A gutter clogged with dirt, toys, leaves, sticks and other debris can cause water damage to the interior or exterior of your home. 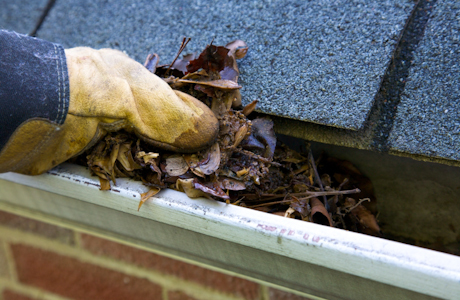 Dirty gutters also can become homes for pests, rodents, insects and mold. 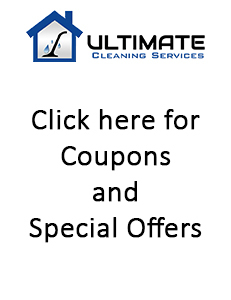 Why Choose The Ultimate Cleaning Service to Clean Your Gutters? We are a full service cleaning company. We have years of experience, knowledge, and expertise to clean and maintain even the toughest gutter problems. We are constantly working hard to ensure you the customer are 100% satisfied using our gutter cleaning services.